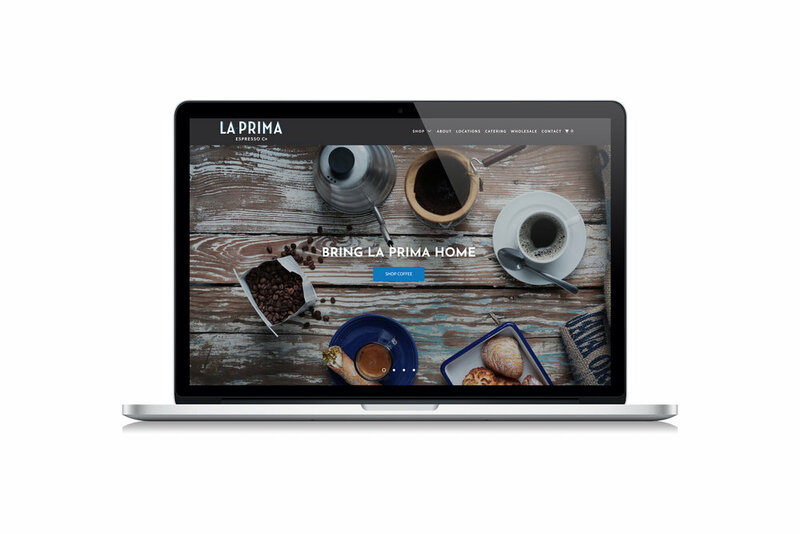 Bootstrap Design Co. was honored to be asked to re-brand La Prima the original Pittsburgh coffee shop and roaster. As a second-generation Italian-American and Pittsburgh native, Sam Patti, founded La Prima Espresso Co. in 1988. For decades their business thrived on word of mouth and being the first and best in town. As time passed and markets changed it became clear is was time to update their branding. We were charged with elevating the brand to make it more relevant, while maintaining existing brand equity.